Published by Mountainblog on 08/12/2013 . 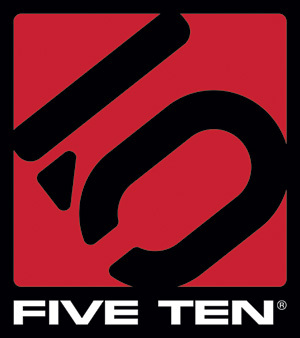 At OutDoor Friedrichshafen 2013, we Interview Charles Cole – Founder and President of Five Ten -. During the interview he talks about the future of FiveTen and his personal role.